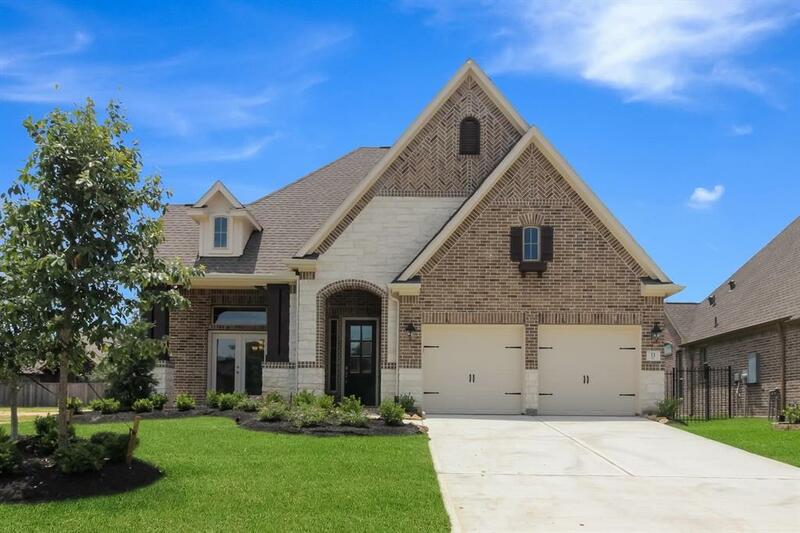 HV5142-This charming brick and stone patio home has great curb appeal; and a dramatic foyer with stunning wood floors to welcome you home! The kitchen features an oversized granite island and elegant painted cabinetry. The family room includes a beautiful fireplace. The master suite and each secondary bedroom feature their own private bath. Come visit this home today. 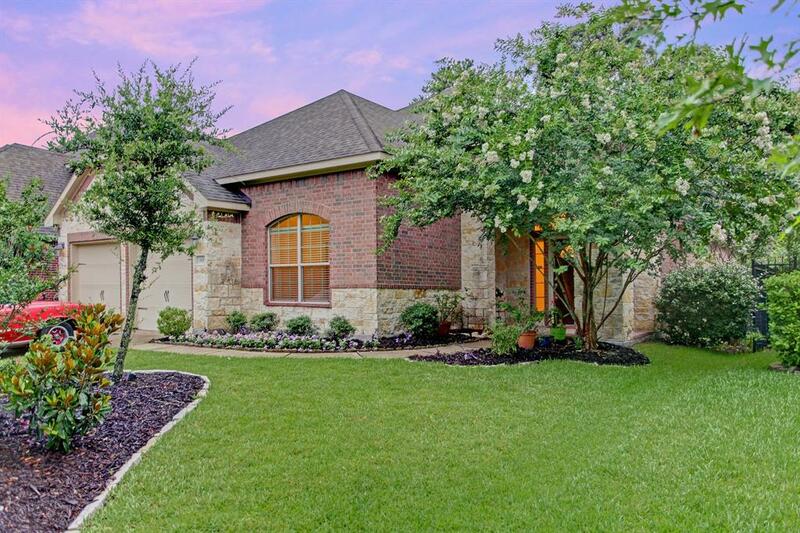 Gorgeous one story home in The Woodlandsâ€™ established Timarron community offers an extreme amount of privacy as the backyard contains no neighbors and is located on a greenbelt. 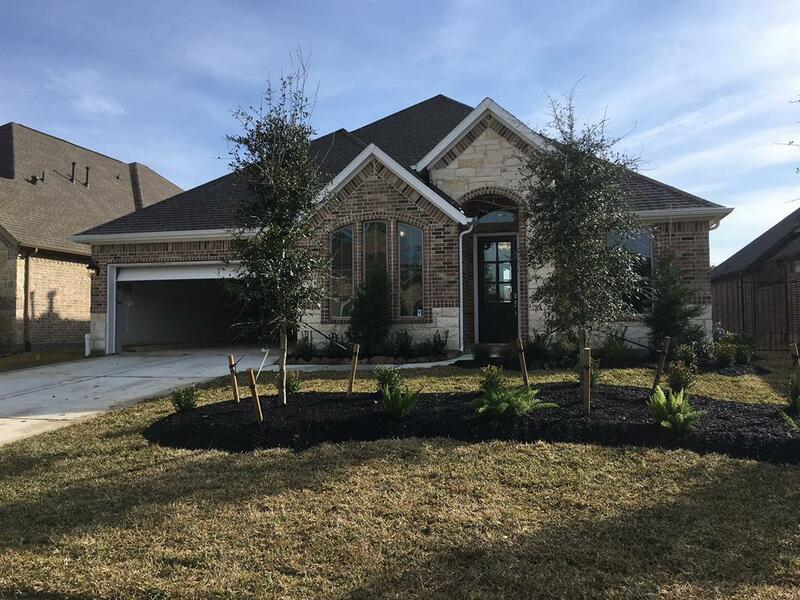 Highly functional layout which contains large secondary bedrooms, open kitchen with exquisite granite counter tops and rich wood cabinets, tile wood floors, covered porch and patio. 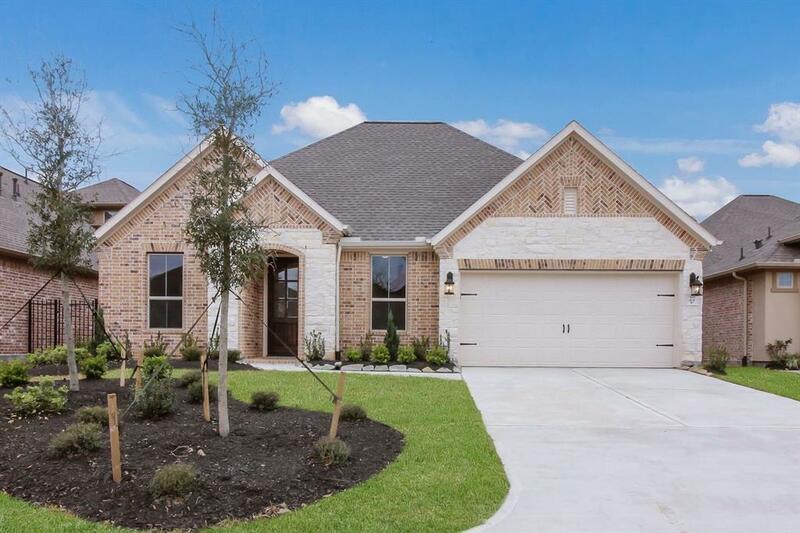 The home is within close proximity to grocery stores, shopping, parks, biking trails, recreational facilities, schools, community college, restaurants as well as direct access to the 99 Grand Parkway Tollway.